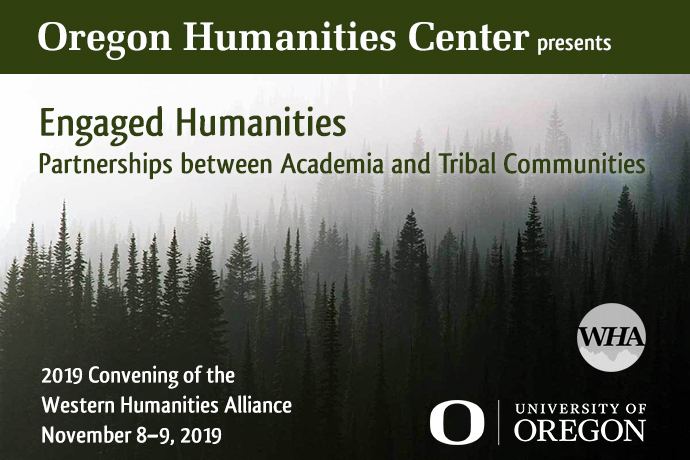 Join us for the 2019 Convening of the Western Humanities Alliance at the Oregon Humanities Center on November 8-9, 2019! 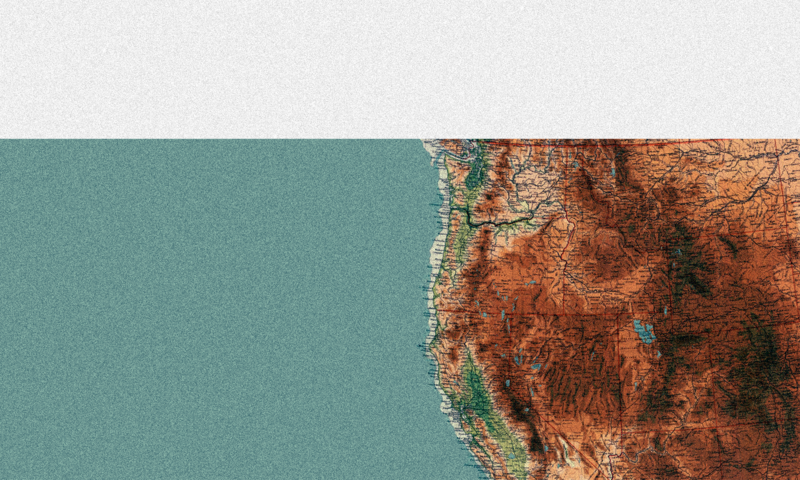 The Oregon Humanities Center will host the 2019 Western Humanities Alliance conference on November 8 and 9, 2019 at the University of Oregon in Eugene, Oregon, United States of America. Humanities scholars, universities, and centers across the West are increasingly thinking about ways to leverage institutional strengths and resources for the benefit of the public good, what many are now calling the “Public Humanities.” Centered around three thematic axes—Climate Change, Sovereignty, and Place—this conference explores the challenges and opportunities of such work as it relates to partnering and collaborating with the First Peoples and Nations of the lands our institutions occupy. Responding to the calls of scholars such as Linda Tuhiwai Smith to decolonize methodologies, archives, and institutions; to center Indigenous knowledge, culture, and voices in contemporary work; and to improve relationships with and responsibilities to tribal communities, this conference explores how institutions might productively engage tribal communities based upon core principles of respect, reciprocity, consultation, stewardship, and service. The conference is free and open to the public. For program details visit the OHC conference page. 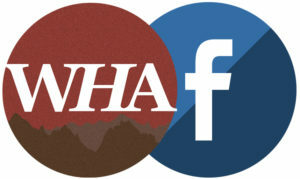 Copyright © 2019 Western Humanities Alliance.